Noblesville is where Jeff Landers lives, works and plays. 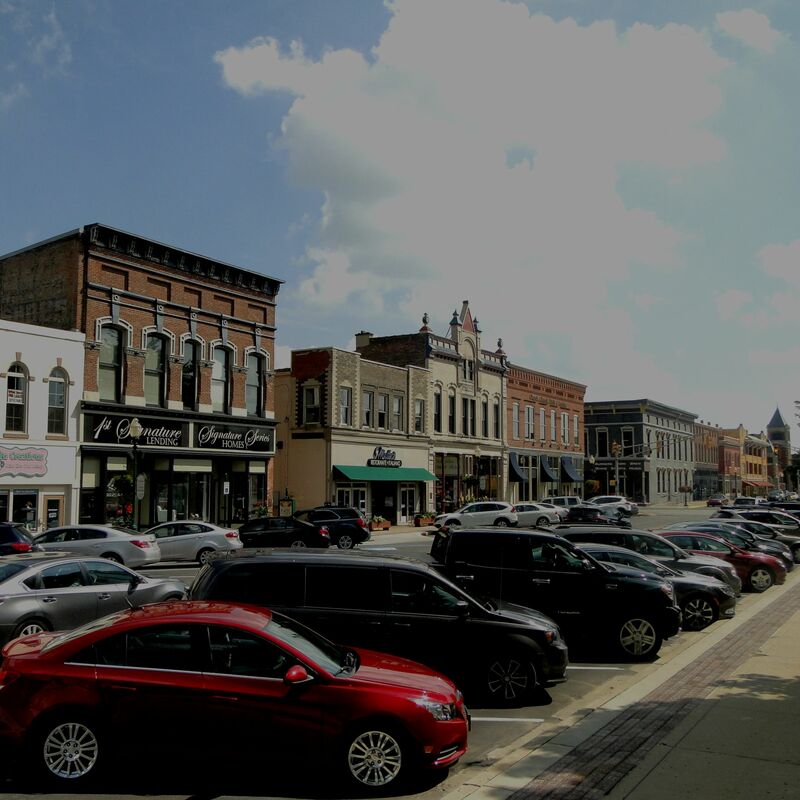 The county seat of Hamilton County and about 30 minutes northeast of Indianapolis up I-69 and SR-37, Noblesville has the look and feel of small town Americana even though it's population is tracking over 50,000 residents now. The city boasts a healthy real estate market with a wide variety of neighborhoods and price points, an excellent school system and a host of popular attractions and events. 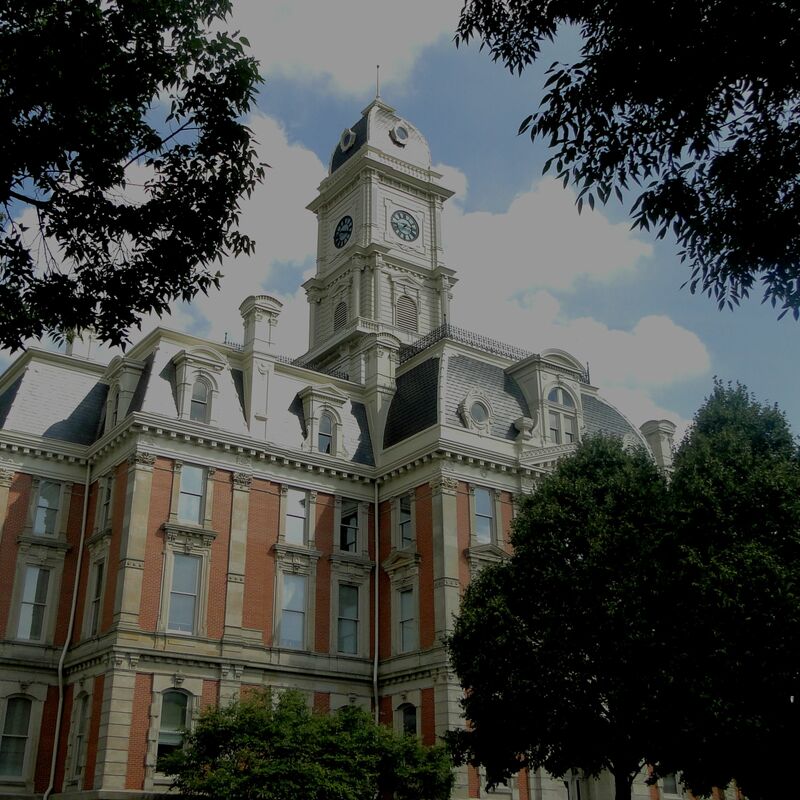 The centerpiece of Noblesville is the Courthouse Square, the location of the Hamilton County Courthouse (built in 1879). The Square is surrounded by shops, diners, restaurants and small offices. 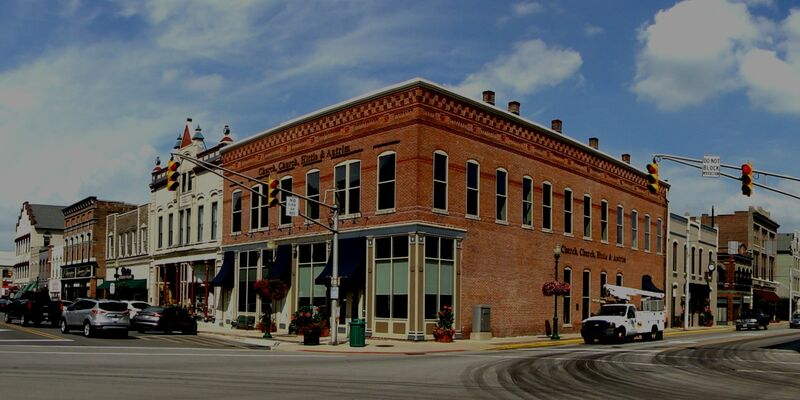 Downtown Noblesville, also called the Old Town, includes the Square and surrounding neighborhoods built in the late Victorian era (late 1800s) going forward, with several sites and buildings on the National Register of Historic Places (check out the idealic homes lining brick-paved Clinton Street and Logan Street). Looking for something to do? Noblesville has everything: public parks like Forest Park and Dr. James A. Dillon Park, golf courses, the Belfry Theater, the Nickel Plate Arts District, Hamilton Town Center, the Indiana Transportation Museum, Potter's Bridge (the last standing covered bridge in Hamilton County), Morse Park & Beach, Stoney Creek Farm and Klipsch Music Center. 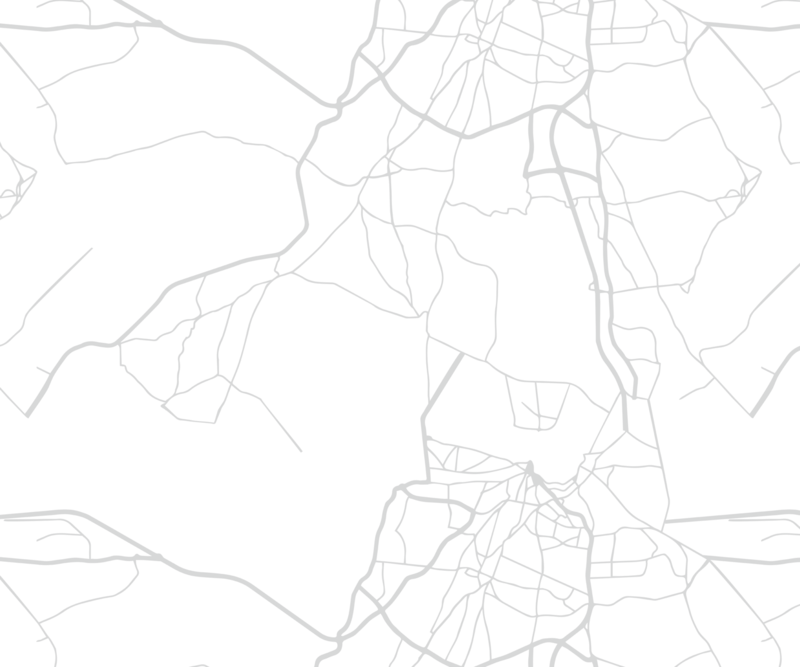 In the future, there are plans for the Nickel Plate Trail, a 14-foot wide paved pedestrian and bicycle path which will connect the city centers of Fishers and Noblesville and seriously upgrade the area's walk-ability factor. Our favorite places in Old Town? Restaurants: try Courtney's Kitchen (homestyle eats), Copper Still Kitchen & Bar (fantastic draft beer selection), Rosie's Place (go for breakfast) and Matteo's Ristorante Italiano. Coffee: Noble Coffee & Tea Company. Walking the Square? We like browsing the Logan Village Mall and the Wild Bookstore. Favorite neighborhoods of residents: Old Town, the Conner Street Historic District, the South 9th Street Historic District, the Wellingtons (Wellington Northeast, Wellington North), North Harbour & South Harbour, Twin Oaks, Lockhaven, Brighton Knoll and Sommerwood.